“14 to the Wally's dozen because Wally can't count"
Mr. Wally himself started out in the deli business more than 35 years ago working in his mother's deli. After marrying Mrs. Wally in 1986, the two ventured into the bagel business. In 1991, Mr. and Mrs. Wally opened up Wally's bagels on Deer Park Avenue where the old bagel center was located. Still, to this day Wally's is family owned and operated. The family prides themselves on continuing to provide the highest quality food at competitive prices. 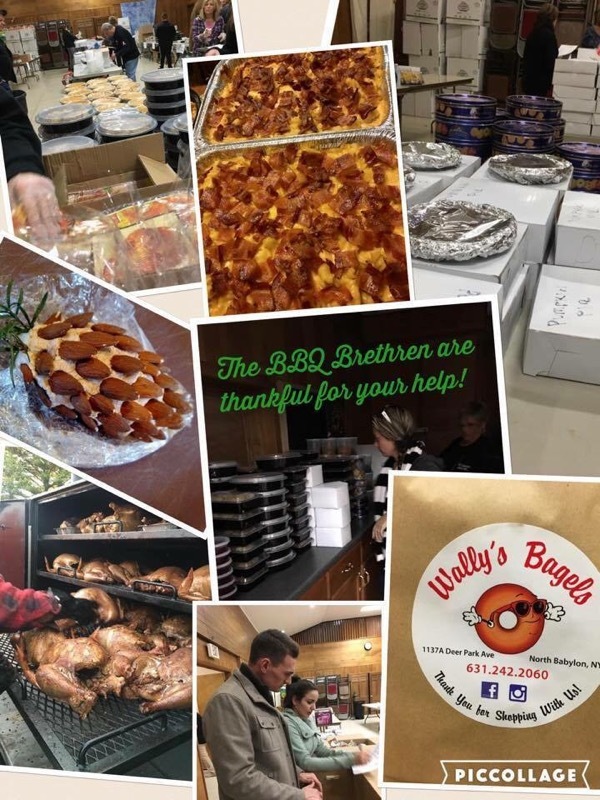 While Mr. & Mrs. Wally are no longer at the forefront of the business, the younger Wally generation; Mr & Mrs. Wally's three have picked up where they left off. Wally's remains a well-known landmark in North Babylon thanks to their hardworking employees and dedicated customers. 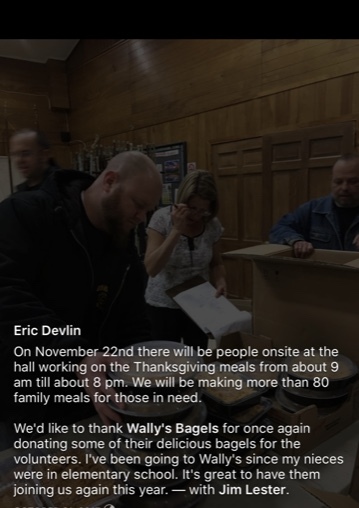 Wally's recently celebrated 25 years of business and they're looking forward to another 25 years of serving the community with excellent customer service and the best bagels in town. SAY HELLO TO WALLYS GRANDSON!!! We are open 7 days a week, from 5 a.m. to 5 p.m.
Coming out to show community Support at Bagel Fest! 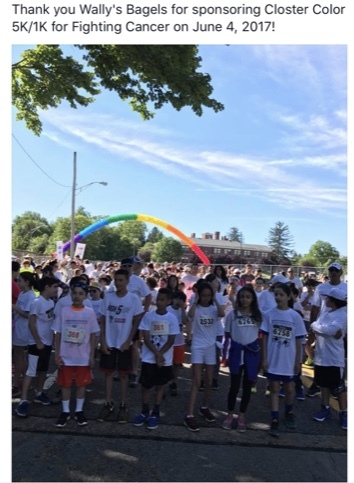 Closter Color run 2017 for the fight against cancer! Showing support is just the little things everyone needs! Helping others is what we are here to do, and hope others will do the same as we continue to do!